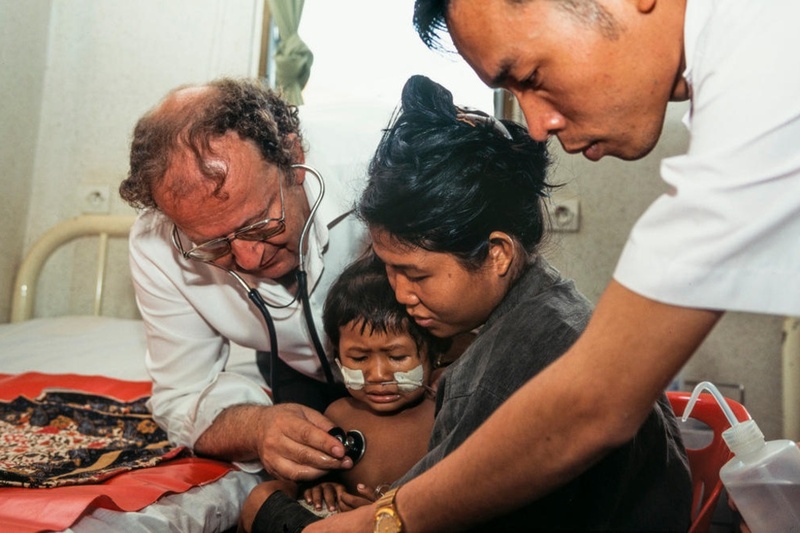 Beat Richner, a Swiss paediatric doctor who died at the age of 71, gave his all for sick children in Cambodia. Zurich-born Richner, also well known in Switzerland by his nickname of Beatocello, moved to Phnom Penh in 1992, where he rebuilt the Kantha Bopha children’s hospital at the request of Cambodian King Norodom Sihanouk after the civil war. 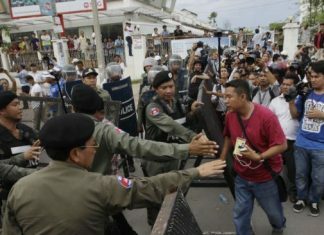 He was honoured in Cambodia last year for his work treating sick children for free. Beat Richnerexternal link regularly gave concerts in Switzerland to present his work in Cambodia and raise money for it.